Monday Money Tip Podcast Episode 29: All About Budgeting — I Was Broke. Now I'm Not. In Episode 29 of the Monday Money Tip Podcast, we’re talking all about budgeting! It’s a new year and you can get your year off to the best start with a budget! 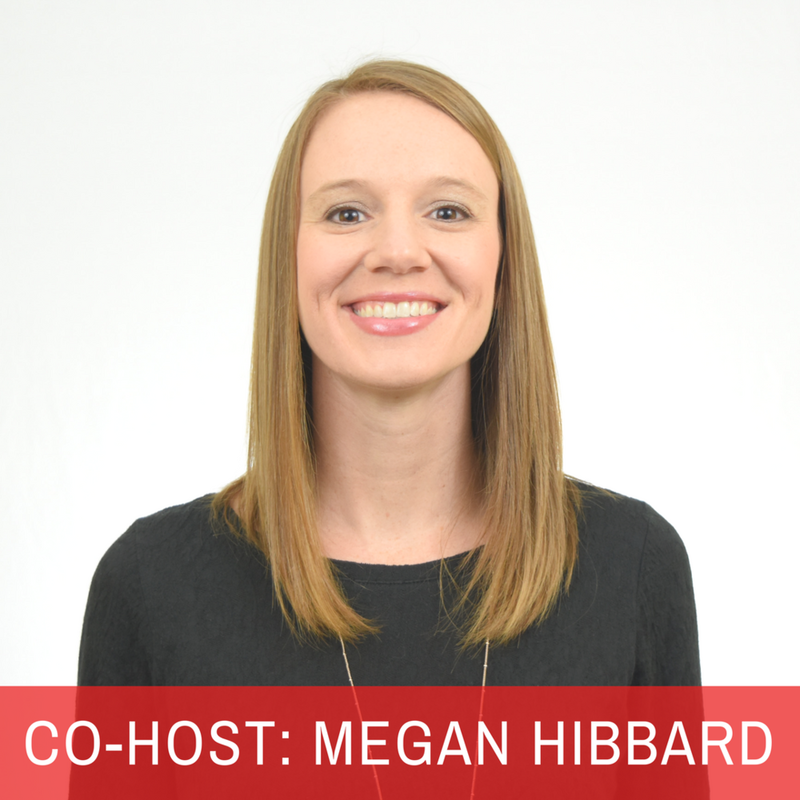 Joe and Megan will share how they make budgeting EZ and how you can too! Joe will share some statistics about the average car payment and we have a success story from a participant of our last budget challenge. Hear some alarming statistics about the average car payment. Megan shares an exciting story from one of our last Budget Challenge participants. Joe shares how you can become good at budgeting. Learn the key to budgeting with irregular income.